Since I last saw you, Saudi Arabia has been in the headlines. Mohammed bin Salman, the young, new Saudi crown prince, has launched many encouraging initiatives aiming to return the country to a more moderate Islam, allowing women to drive, bringing back live entertainment, and opening movie theaters. At the same time, the news from the broader Arab world is decidedly mixed. 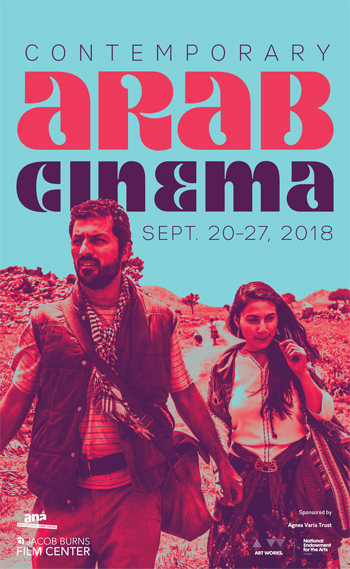 This year’s selections once again reflect the diversity of the situation and feelings Arab directors have within their cultural and political environments, including views of a complex world—filled with challenges but also music, joy, and family drama—we don’t often hear about. 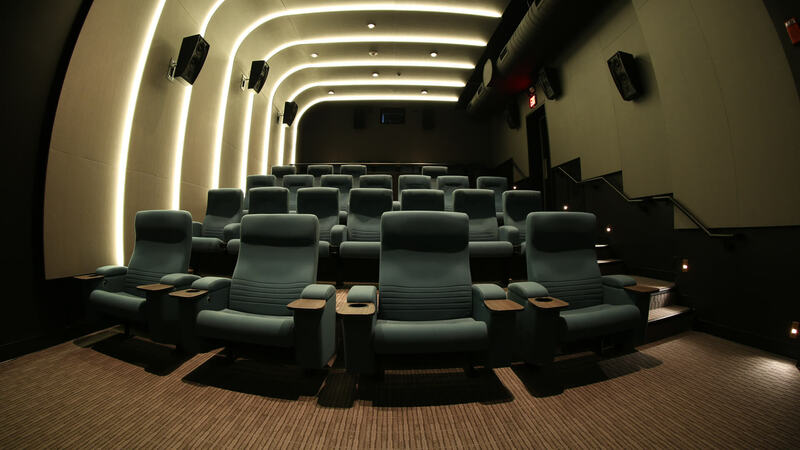 I’m looking forward to sharing a week of fascinating, provocative movies, engaging conversation, and the opportunity to reconnect with old friends. Lina Matta is a Lebanese-American based in Dubai. She is the director of MBC Group’s TV channels 2, 4, Max, and Variety. She has programmed this series for the JBFC since 2012. Lina Matta will host every screening.